New Orleans Hot 8 Brass Band toast their 20th Anniversary in typical roof-raising style, with a series of releases and live dates to celebrate this significant and incredibly hard-won milestone. 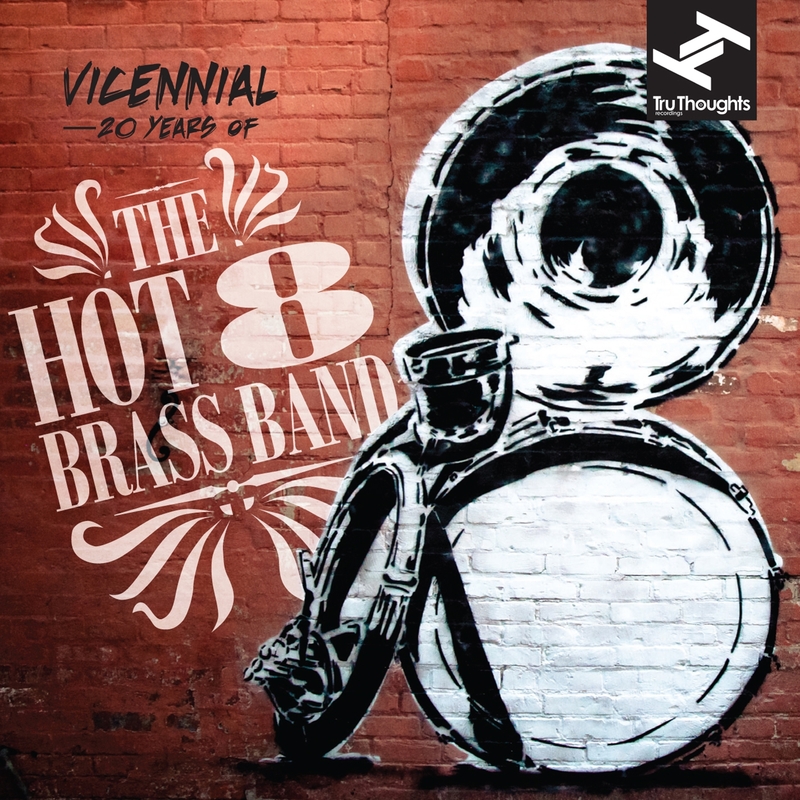 At the centre is Vicennial 20 Years Of The Hot 8 Brass Band, a special album mixing brand new tracks with newly recorded classic Hot 8 material, this jubilant LP finds the band on the form of their lives. Somewhere between the art punk of Blonde Redhead and Sonic Youth, the classic indie rock of The Pixies and The Breeders and the attitude of Yeah Yeah Yeahs, Haybaby impatiently reside. The band also sprinkles a little bit of sludge and noise pop into the mix and balances their raw energy with deceptive and captivating melodies. 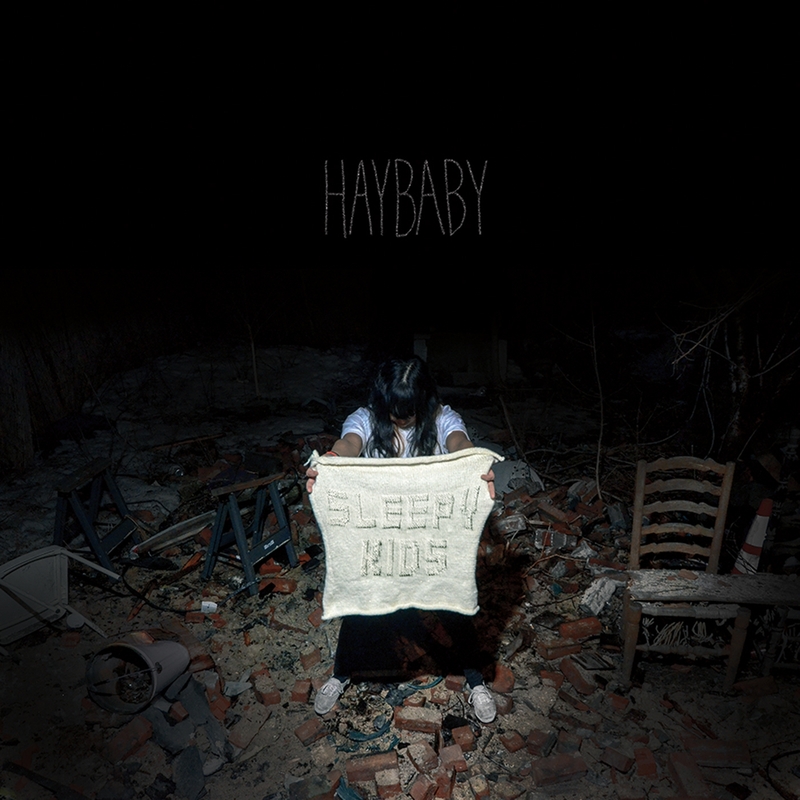 There are brilliant structures at play here as Haybaby deftly allows these songs to create their own personalities. The band can be in your face with lyrical realness one moment while the next finds them casually sneaking a beautiful line right past you. 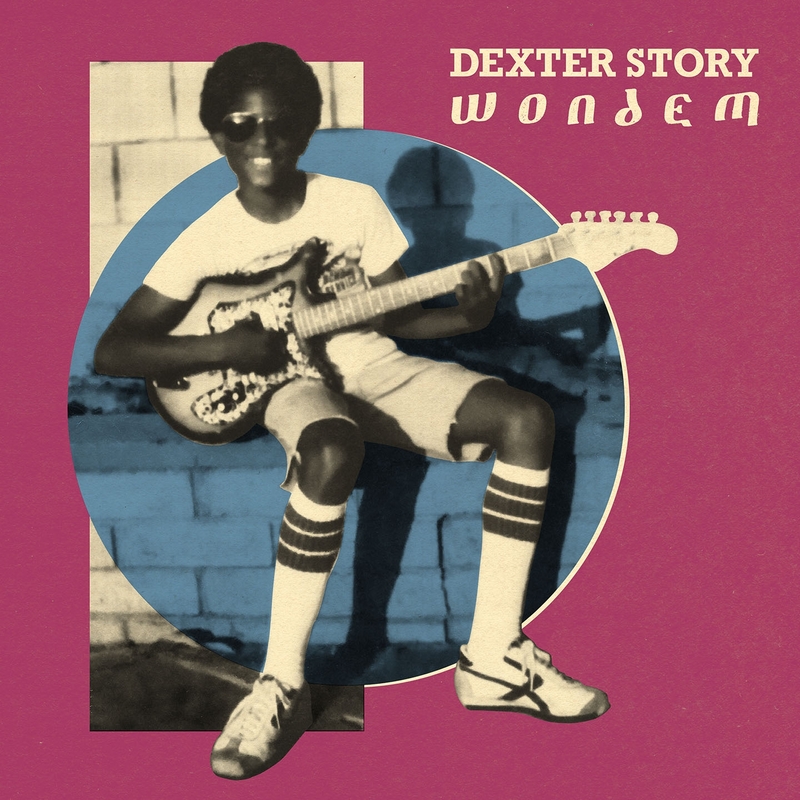 On his debut Soundway Records release, Story distils his diverse background in soul, funk, jazz and folk idioms into his own unique and worldly voice. Borrowing from Ethiopia, Eritrea, Sudan, Somalia, and Kenya, this collection of East African-influenced music is a testament to Story’s decades of dedication to artistic excellence. Pleasure Beach are a five piece who create a sound which transcends the sum of its parts. Coming together in Belfast over a shared love of music and the spirit of collaboration from different musical backgrounds, they create anthemic songs brimming with yearning and wide-eyed reverie that feel simultaneously earnest and larger than life. They will be releasing debut EP Dreamer To The Dawn on October 23rd via Faction Records, home of James Vincent McMorrow & Jape, showcasing three original tracks.